CELLUCARE is indicated in the reduction of subcutaneous fatty deposits localised depending on individual needs to correct the shape of the silhouette and reduce the appearance of orange peel. 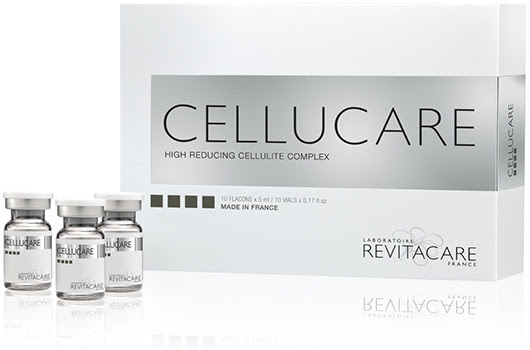 CelluCare relies on the mesotherapy technique to administer active ingredients to reduce and eliminate the symptoms of cellulite. Mesotherapy is a technique whereby multiple superficial injections are administered into the skin; the treatment is quick and with only mild discomfort if any at all. Cellulite occurs when the collagen fibres are unable to hold the fat cells in place. • Fat cells become enlarged. • The integrity or strength of the fibres is insufficiently strong to contain the fat cells. When the above occurs, the fat cells push on the existing collagen fibres that are attempting to hold them in place. Since the collagen is not flexible the only direction where there is some give – is towards the surface. The fat cells will always move towards the area of least resistance. When the pressure is directed upwards, this action results in the bumps and indentations we recognize as Cellulite. Is Cellulite more common in women than men? Cellulite affects women more than men. The key reason for this is hormones and the fact that women have less connective tissues than men. In addition, female collagen fibres run from top-to-bottom (for the most part). Males, on the other hand, have fibre’s that form a lattice-like shape. The ‘x’ shapes enjoyed by men resist pressure from fat cells better. The up-and-down fibres shared by women that contain fat cells, only have two sides – making them less capable of storing swollen fat cells. Where does Cellulite occur most often? Cellulite occurs most in the areas of the body where the most fat is stored. For women, this is around the thighs and buttocks. It can also be found elsewhere in the body including the stomach, upper arms, and back. The bad news is that Cellulite may be impossible to prevent completely. This is because of how our physiology changes as we age and that age-old x-factor of genetics. The good news is that several factors have been identified as useful ways to help prevent and diminish it. • Eating healthy – A varied balanced diet full of fresh vegetables, healthy proteins, fibre and low on sugars, additives, and processed foods. • Maintaining a healthy body’ weight – A healthy Body Mass Index helps ensure that your stored fat cells stay put and remain ‘normal’ sized. • Keeping Active – Getting fit and staying toned reduces unnecessary fat, furthermore, it increases circulation and assists in your body’s natural elimination processes. Water is important to keep your bodies connective tissues strong. The multiple factors that contribute to cellulite and poor understanding of how it is formed have made it difficult to treat in the past. Approaches that zeroed in on eliminating toxins, wearing compression garments, tight wraps, or simply using a cream have proved to be ineffective. Research focusing on Cellulite has continued and positive results are being documented that employ non-invasive Aesthetic procedures. SAI is proud to offer treatments that eliminate Cellulite by utilizing refined and enhanced technological tools. Are you ready to say goodbye to your unwanted cellulite? 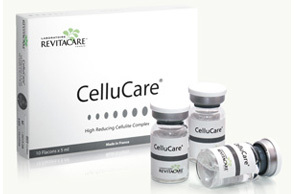 Say ‘Hello’ to smooth skin with CelluCare treatment options. Fight Cellulite with CelluCare Mesotherapy. We all know and hate cellulite, and many remedies have come on to the market that has promised the world and failed to deliver. This is because no treatment has yet tried to treat both the skin and cellulite and fundamental causes of cellulite. 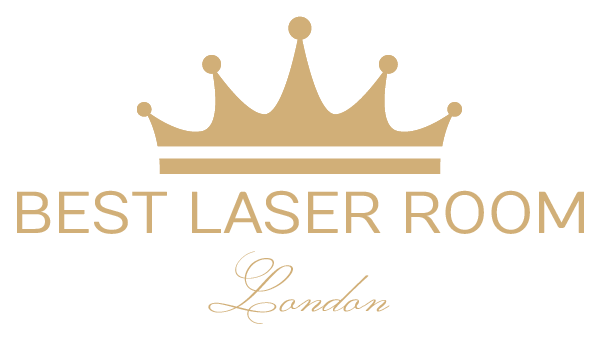 We believe we have found the perfect solution and are proud to announce their continued research and development into the field of cellulite treatment. By working on all four levels of cellulite production CelluCare we can treat long established cellulite or newly formed cellulite quickly and effectively. If you are interested in cellulite removal then please make an appointment now to get a free consultation with our therapist.